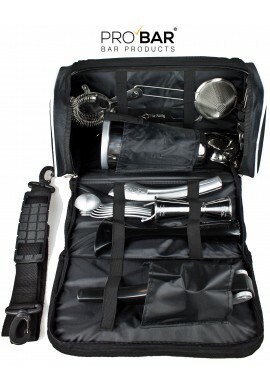 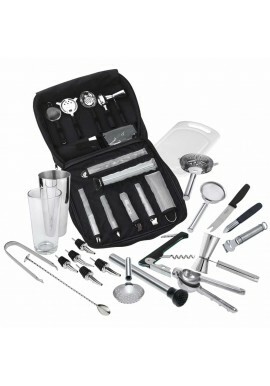 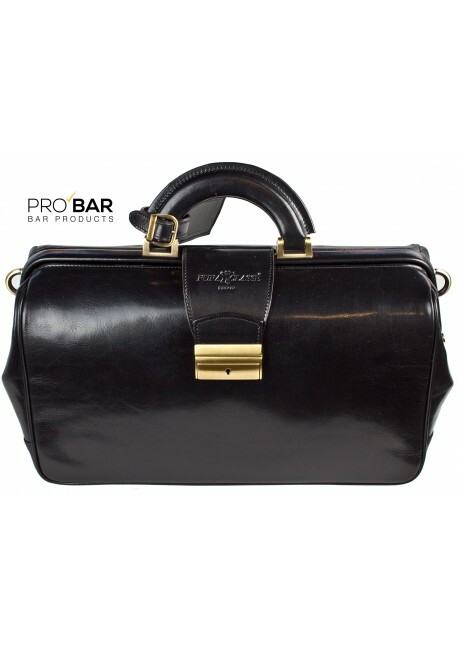 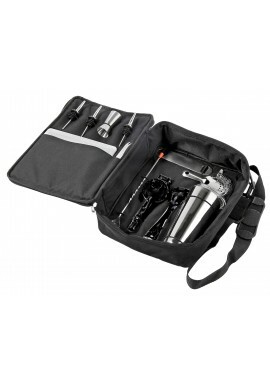 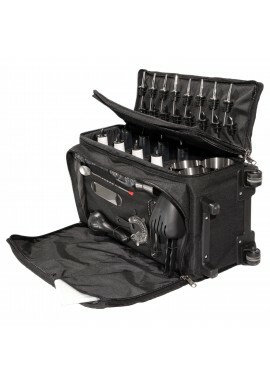 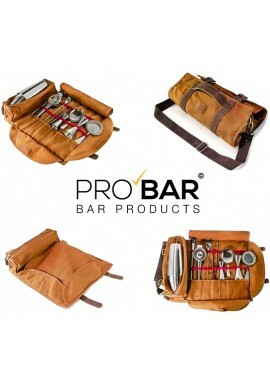 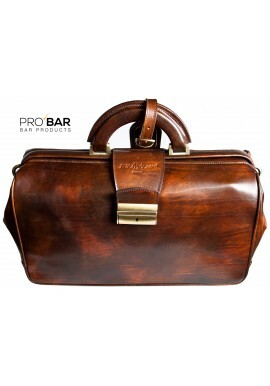 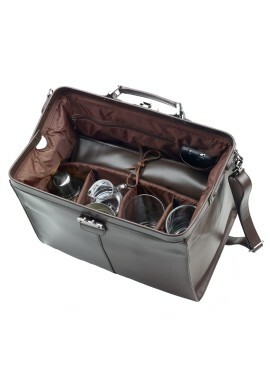 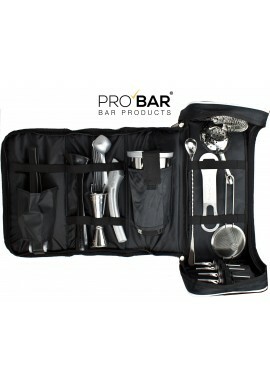 Doc Bag Puraclasse Black is a professional leather bag for bartenders, made entirely by hand in Italy from high quality products. 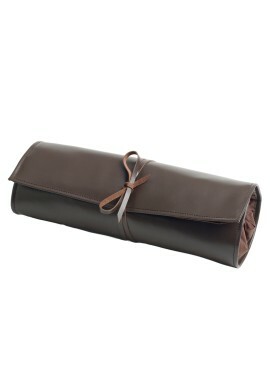 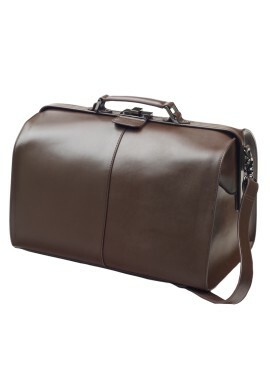 The Doc Bag Puraclasse is made from leather cowhide primofiore, buffered completely by hand with 4 smoke effect colors. Only vegetable tannins are used for treating this skin. 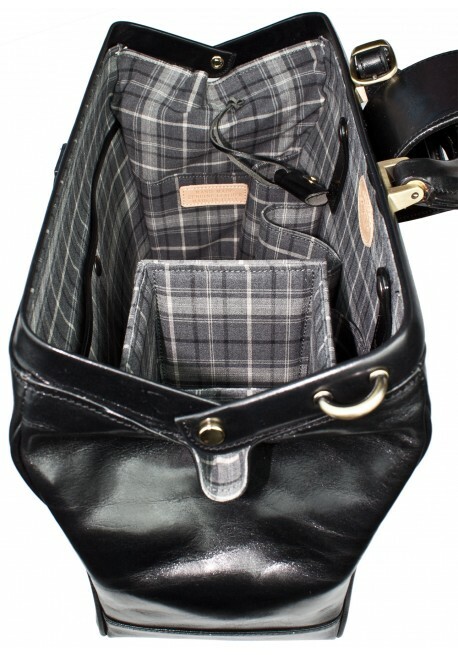 The insides of the bag are made in Italy with scottish inspired patterns while the carton which closes the bag is made of metal covered in leather. 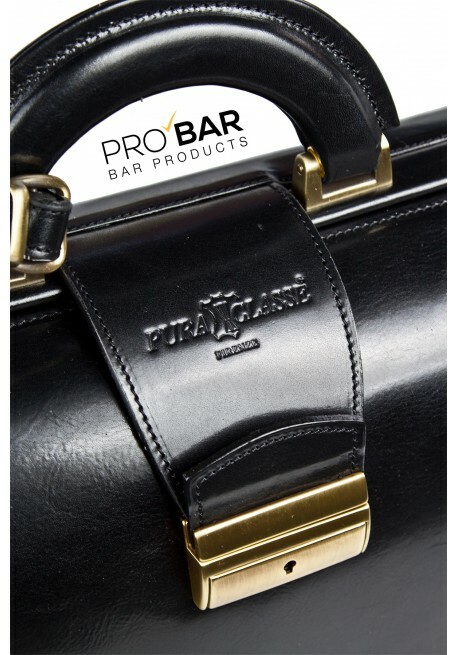 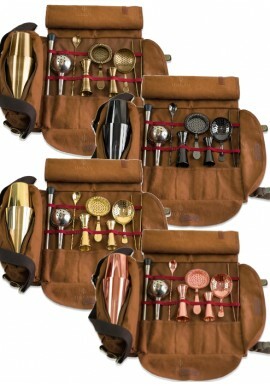 Born in the heart of Florence in 1955, this brand “PURACLASSE” is a high brand name leather shop known for its artisanal Florentine leather products for bartenders.